You can start your Nick Saban to Indianapolis rumors right now. 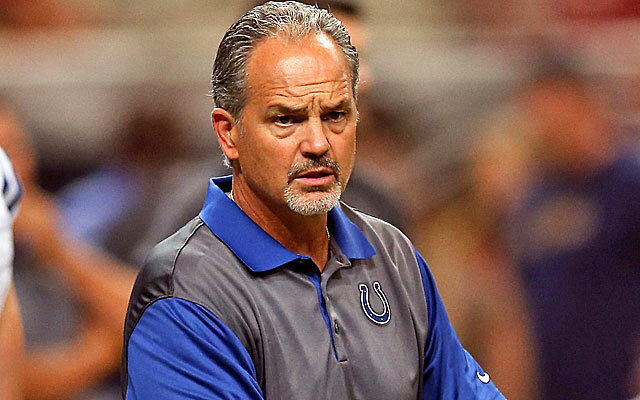 NFL Media Insider Ian Rapoport reported on NFL Network’s GameDay First Sunday morning that people close to Colts head coach Chuck Pagano believe the coach has “doubts” he will return to Indy next year.  Rapoport reports that some within the Colts organization are already tired of hearing about the issues between Pagano and GM Ryan Grigson.